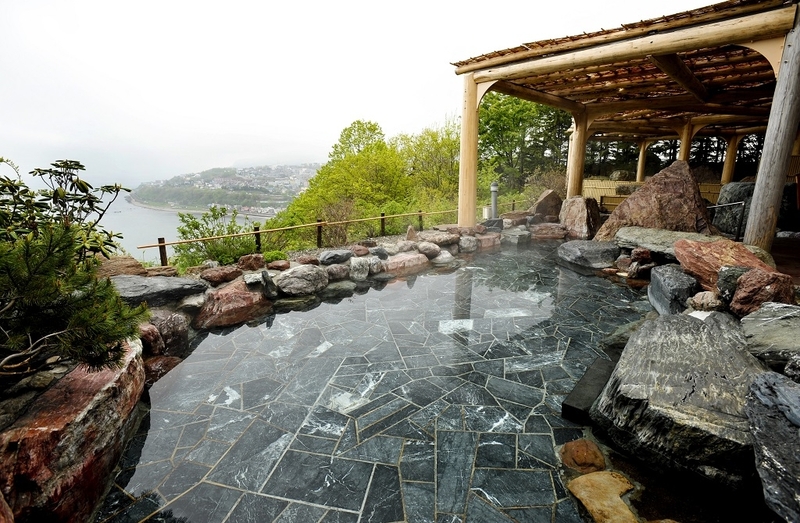 Hokkaido's classiest guest house for VIPs, situated on the Hiraiso Cape, Otaru. The Tsurunoma located on the top floor of the newest wing is comprised of one entire floor. 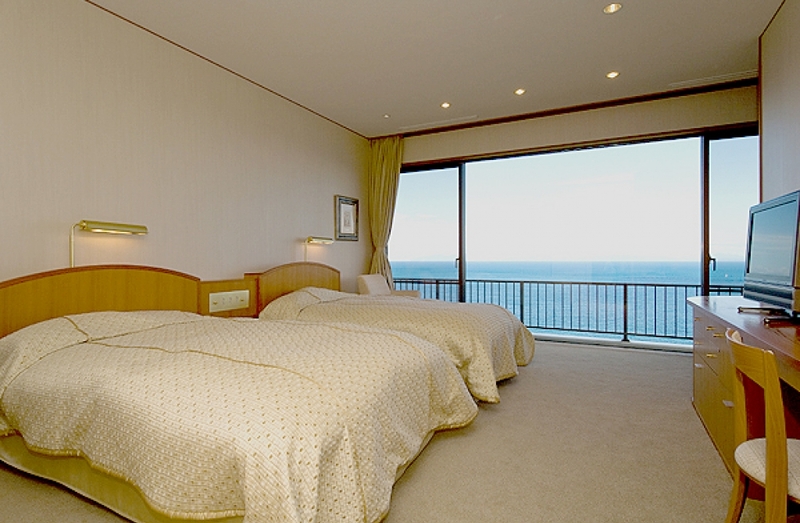 From the guest room guests can enjoy a commanding view of the sunrise and sunset over the Sea of Japan. 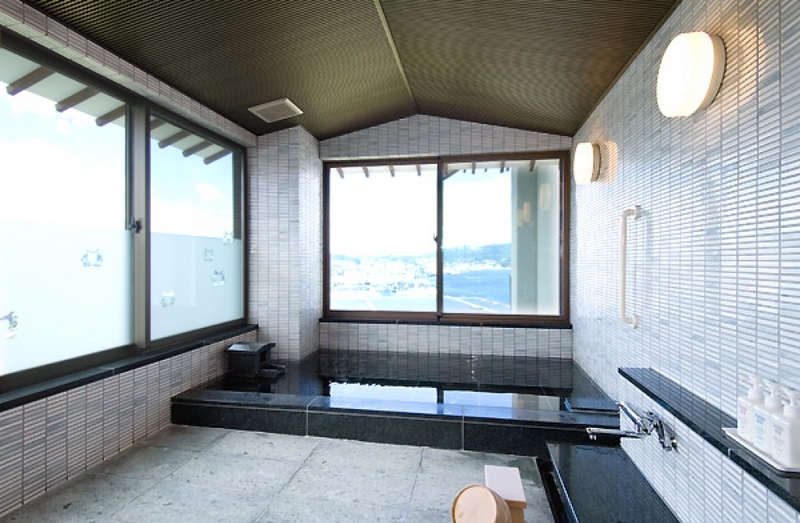 The suite is comprised of two Japanese style rooms that connect into a Western (twin) room. 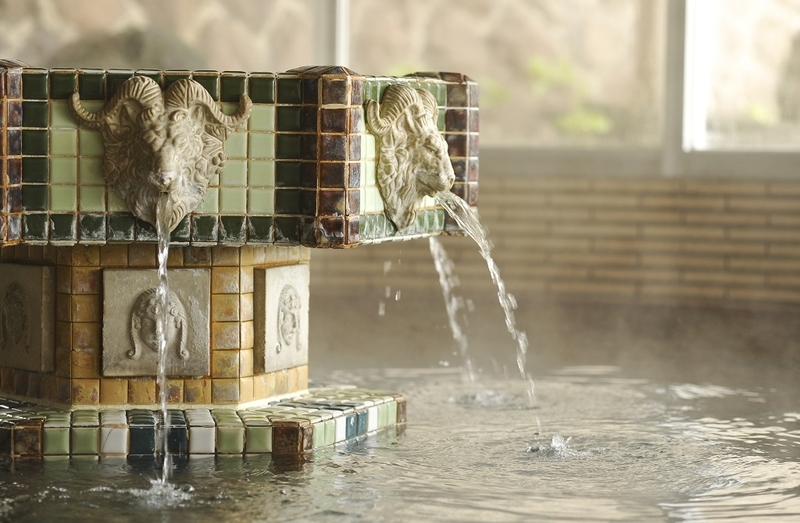 Hot spring water runs in the bath of the suite. ・ We have prepared the finest bedding (Air wave) to ensure the most comfortable sleep experience for both Japanese and Western style rooms. ・ One complimentary drink service for guests celebrating anniversary (prior reservation necessary). * Extra charges incur if you order more drinks. 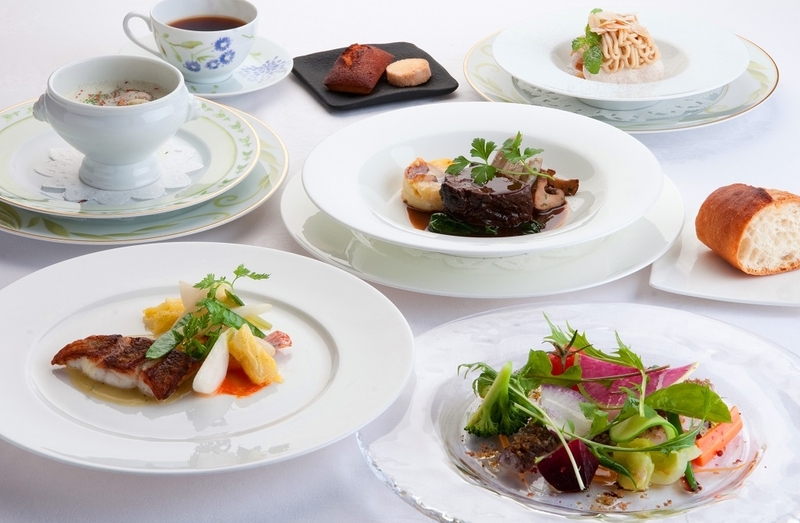 The northern land and the vast seas of Hokkaido nurture delicious vegetables and seafood. We serve the finest and freshest seafood, which are all carefully selected by our chef. Enjoy crab, abalone, scallops and other succulent seafood with each season. Dinner will be an authentic Japanese Cuisine course served in a private room (Japanese style or table seating). Free shuttle service between Otaru Chikko Station and our hotel. You may change your dinner to a full French course meal. Please advice when you make your reservations. 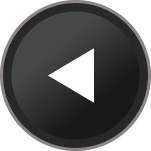 Up to noon of 1 day in advance ... 50% of accommodation price. After noon of 1 day in advance ... 100% of accommodation price. The Nishin Goten (herring mansion) Ginrinsou, was built for one of the major fishery households of Yoichi, during the years when herring fishing flourished in Hokkaido. 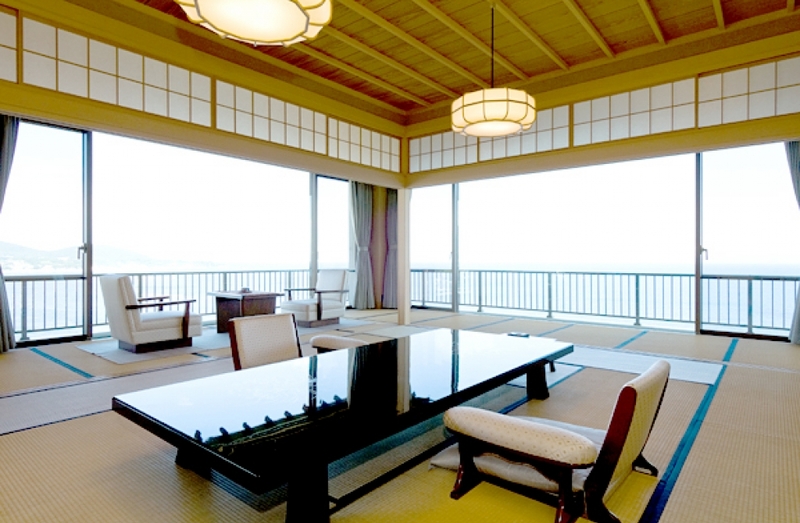 Originally, the building was built near the Sengoku fishing grounds on the Shakotan Peninsula, but was later moved to the more scenic area of Cape Hiraiso, and reopened as a restaurant inn. 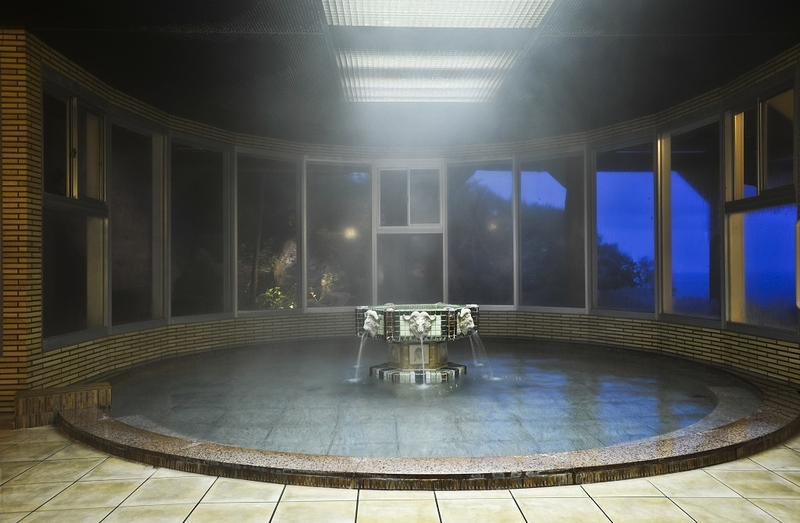 The facility which has held its stately characteristics for the past 140 years is currently recognized as a Hokkaido Cultural Asset.